V.A. 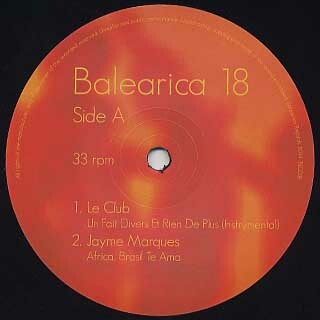 / Balearica 18 (12inch / Balearica Records) | 中古レコード通販 大阪 Root Down Records. 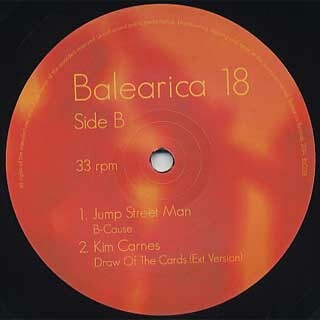 Balearic, Boogie, Disco, Mellow Groove, Rock, Sold Out, V.A.